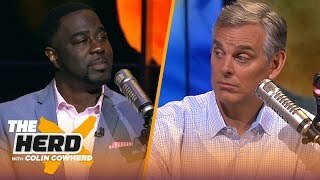 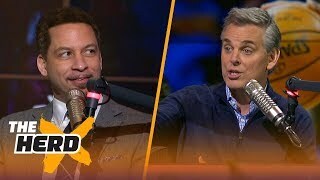 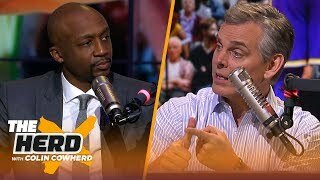 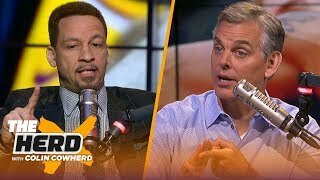 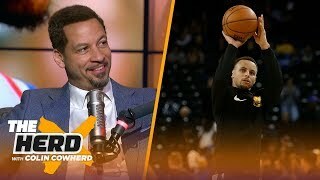 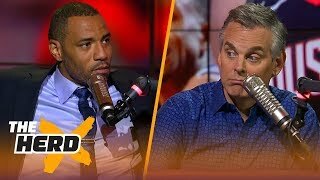 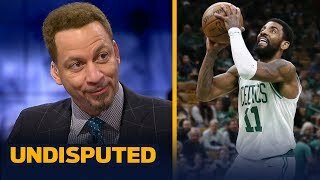 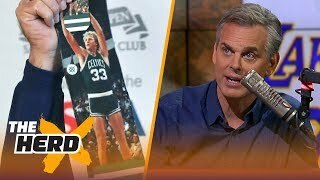 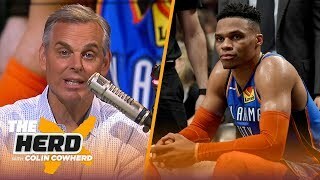 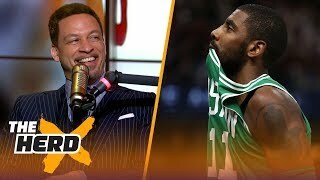 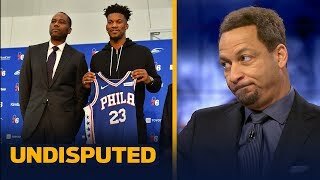 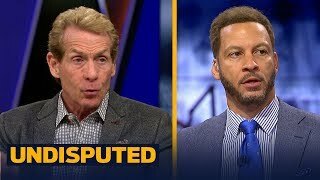 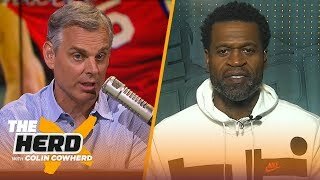 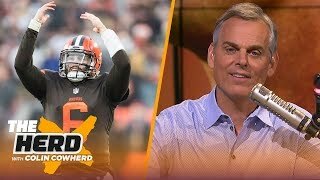 Chris Broussard joins Colin Cowherd to talk NBA. 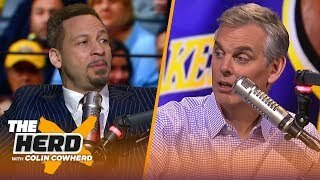 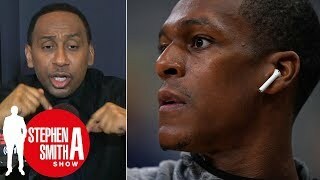 Hear what they think about the NBA televising the All-Star draft. 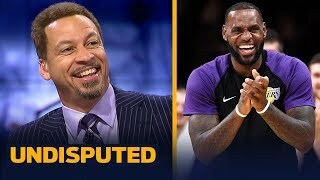 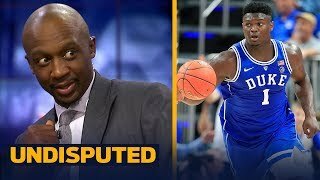 Plus, they discuss LeBron James and the Los Angeles Lakers' win over the Minnesota Timberwolves last night.